Your holiday vest is sorted. Know someone who is off to a temperate country with some questionable locals? The NOT WORTH A RANSOM Muscle Vest is the perfect holiday Vest for them. 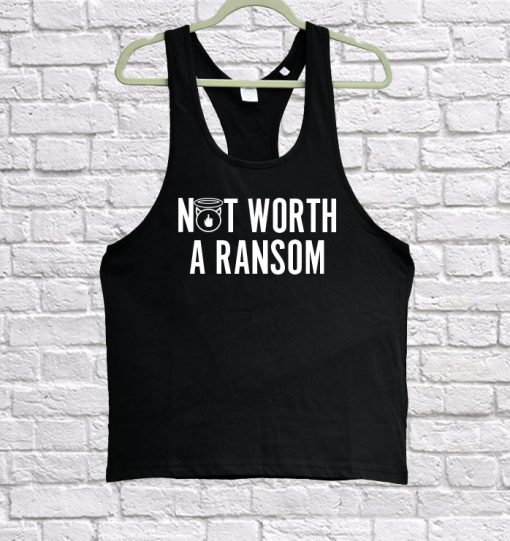 Perhaps you are the partner or parent of someone going away and you just want to make sure that if they find themselves in a spot of bother both they and everyone else knows you won’t be footing the bill should anything happen – get them kitted out in one of these Vests! 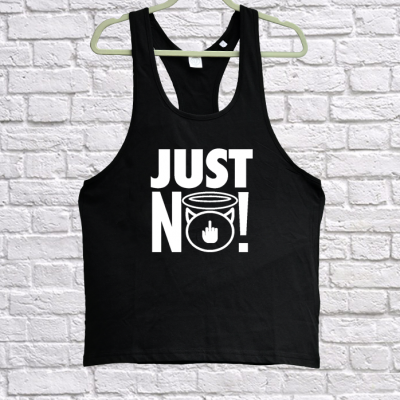 Printed 60% Cotton 40% Polyester soft feel, relaxed longline Muscle Vest. This Tank has low cut neck and arm line with racer back cut. Sizes range from S to 2XL. 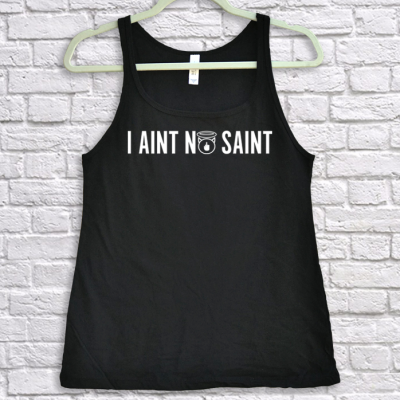 We are the OFFICIAL Distributer for I Aint No Saint Streetwear.